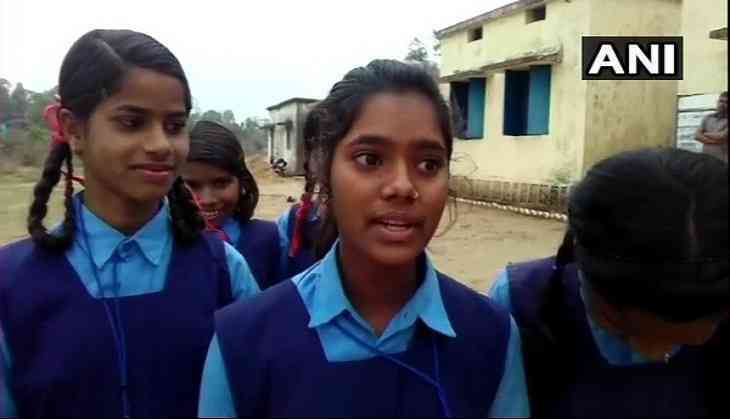 Due to heavy rainfall in various parts of Chhattisgarh, students in Koriya district of the state are forced to skip classes due to unavailability of a bridge across the river. "We can't go to school when it rains heavily, there's no bridge across the river we cross daily," a student said. A teacher in Dulku said that the students on normal days cross the river by foot. "When it rains heavily, they (students) can't come. At other times they take off their uniforms to cross the river," the teacher said. However, Sub-Divisional Magistrate (SDM) Pradeep Sahu said the administration is unaware of any such need in the region. "We have not received any information as such on this. We will probe this to find out if there are nullahs and rivers without bridges. Bridges will be constructed wherever they are needed," Sahu said.